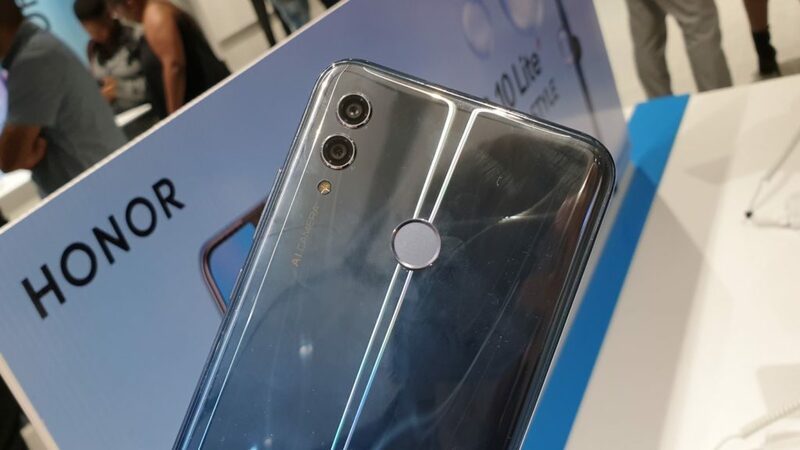 Read nextHonor 10 Lite vs Honor 8X: which would you get, South Africa? 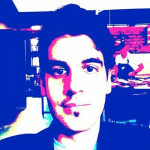 The congested South African mid-range smartphone market on Wednesday received a brand new competitor. 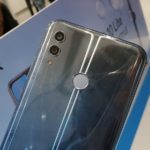 Honor, the “brother” brand to Huawei, announced availability and pricing details for its Honor 10 Lite, which debuted globally in November 2018. For R4599, it offers a 6.21 inch display at with a 2340×1080 resolution, a “dewdrop” notch that houses a 24MP selfie camera, a dual rear camera array featuring a 13MP f/1.8 snapper with phase detection autofocus and a 2MP depth sensor, and a 3400mAh battery. It’s powered by the eight-core Kirin 710 chipset, but there’s notable cost-cutting in other areas. 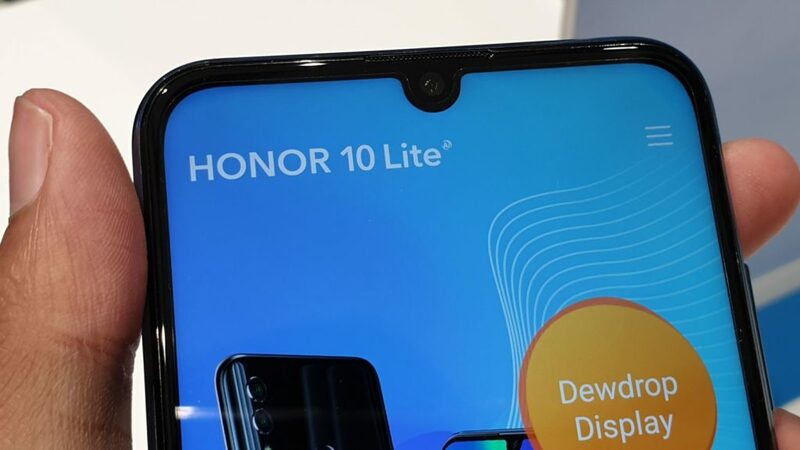 The Honor 10 Lite features just 3GB of RAM — as opposed to its Honor 8X cousin — and 64GB of internal storage. There are other options available globally, namely a 6GB/128GB version but it won’t be brought to South Africa. There’s also a microUSB port instead of USB-C, only WiFi 802.11 n support, and a plastic rear cover instead of a glass finish. Still, you’re also getting a headphone jack, a rear fingerprint reader, and three colour finishes — sky blue, sapphire blue, an later, a gradient red. The Honor 10 Lite also runs Android 9 Pie out of the box, and EMUI 9 on top of that too. The phone is initially only available through Vodacom’s network from 5 April. 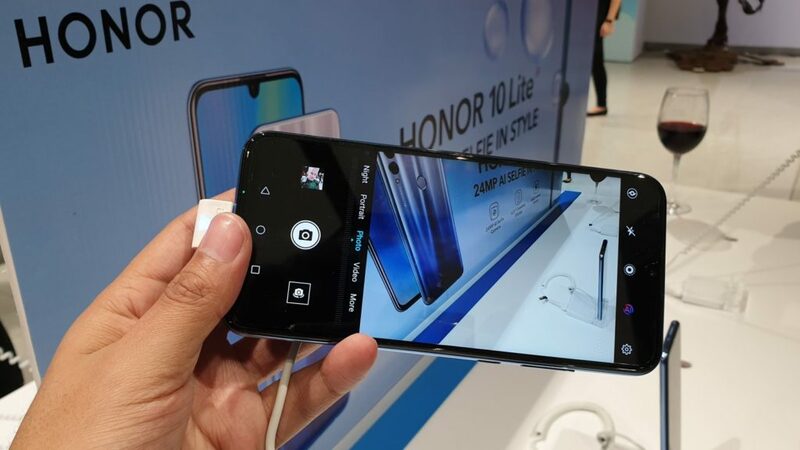 Honor did note that it could not comment if other carriers will be offering the phone at a later date. For post-paid users, the device will fetch R249pm on contract.